SAP is one of the leading enterprise software providers worldwide with an extensive portfolio of enterprise software and related services. DSI can take your SAP solutions to the next level with mobile-first apps that work online and offline, enable easy customization and work on virtually any device or SAP version and configuration. 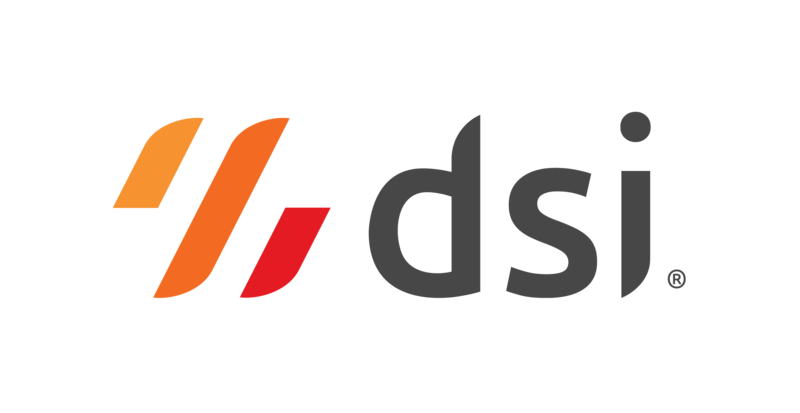 Outperform your competition with mobile-first supply chain solutions from DSI® and SAP. Easily design and deploy apps to any device, ensuring an optimal user experience regardless of form factor.